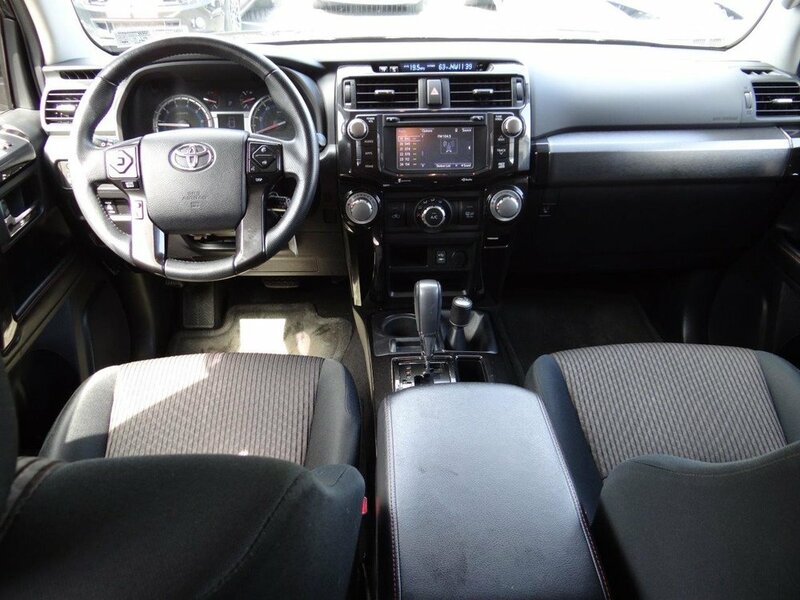 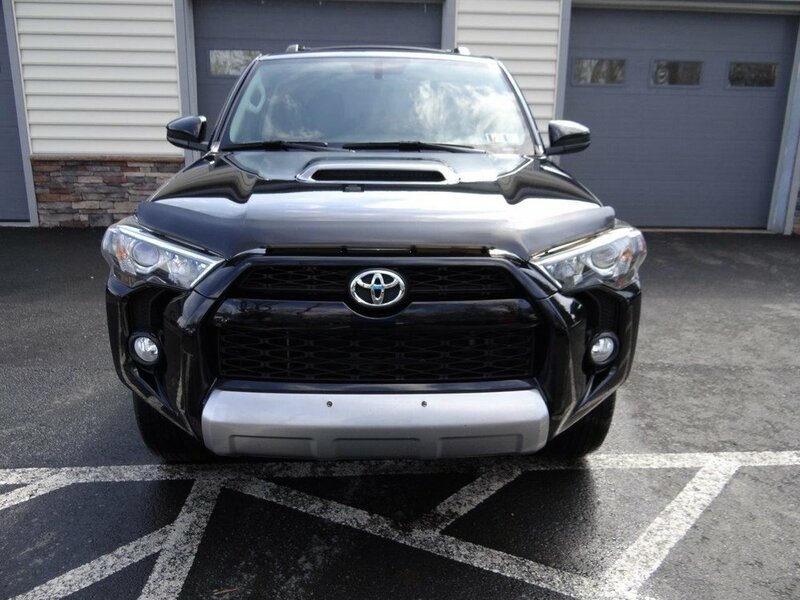 One-owner, 2014 Trail Edition 4Runner 4x4 now available! 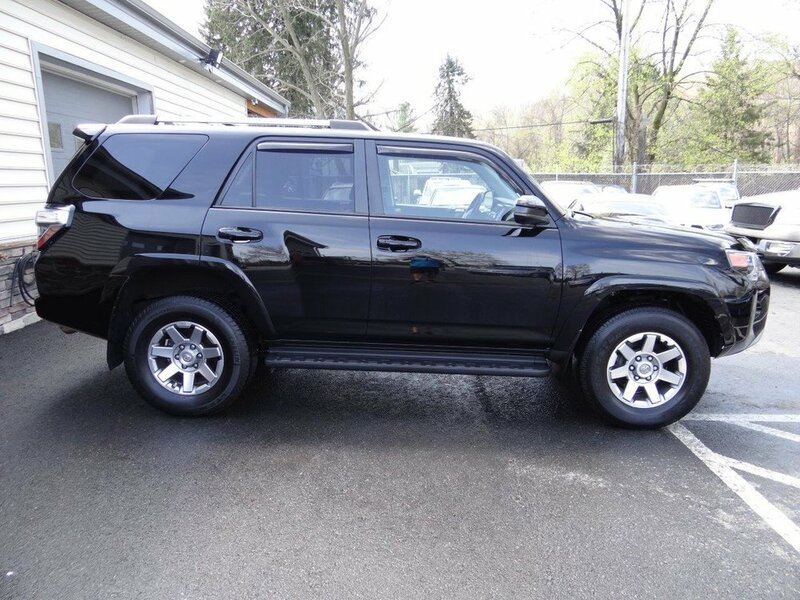 This 4Runner has been serviced all of its life at Rahal Toyota including most oil and filter changes and mileage interval services. 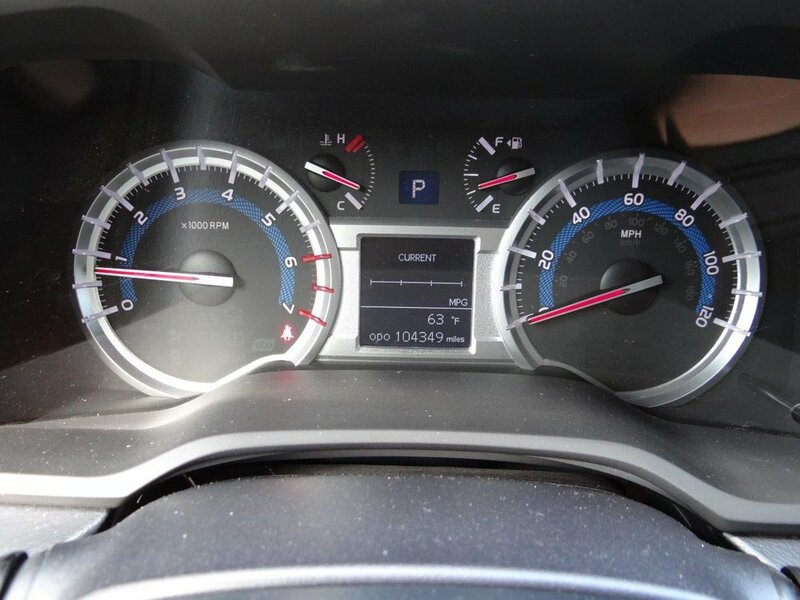 Recent oil and filter change was performed. 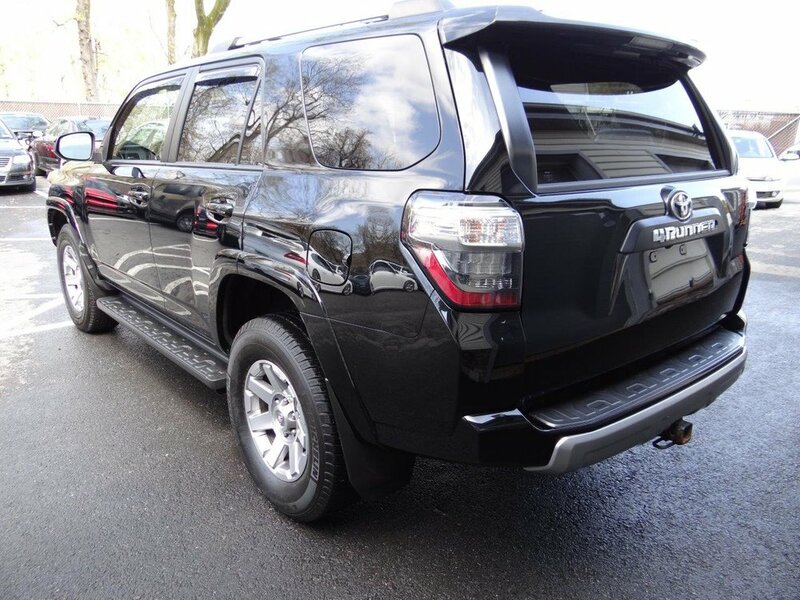 The Trail Edition 4Runner includes; running boards, sport edition hood, 4-wheel Hi and Lo, A-TRAC system, Crawl Speed Control and Multi-Terrain Control. 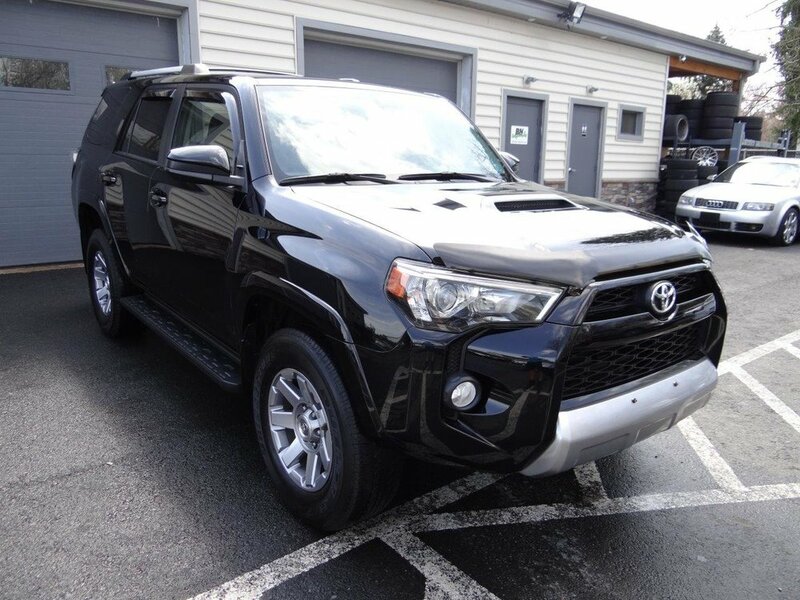 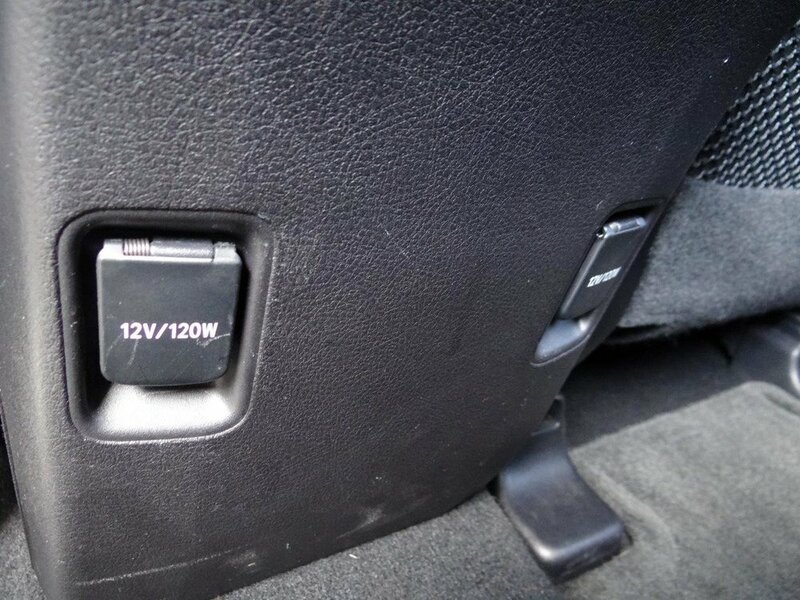 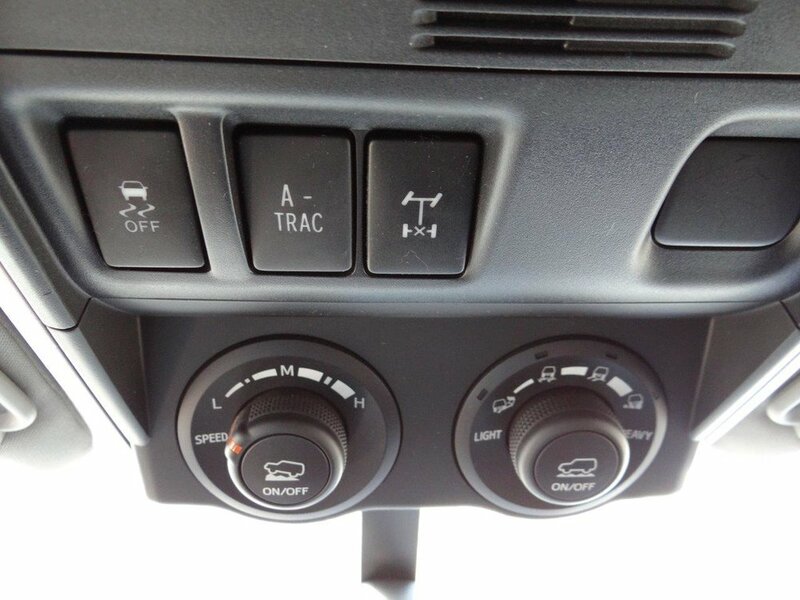 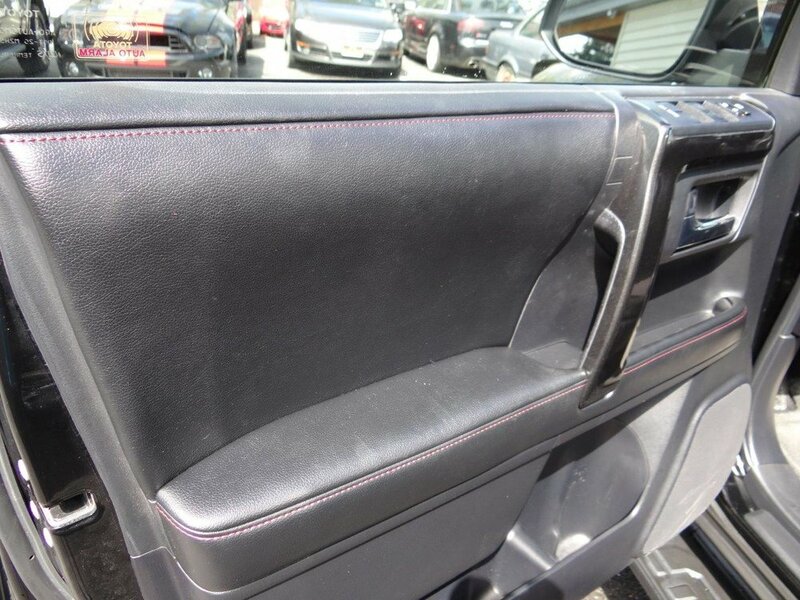 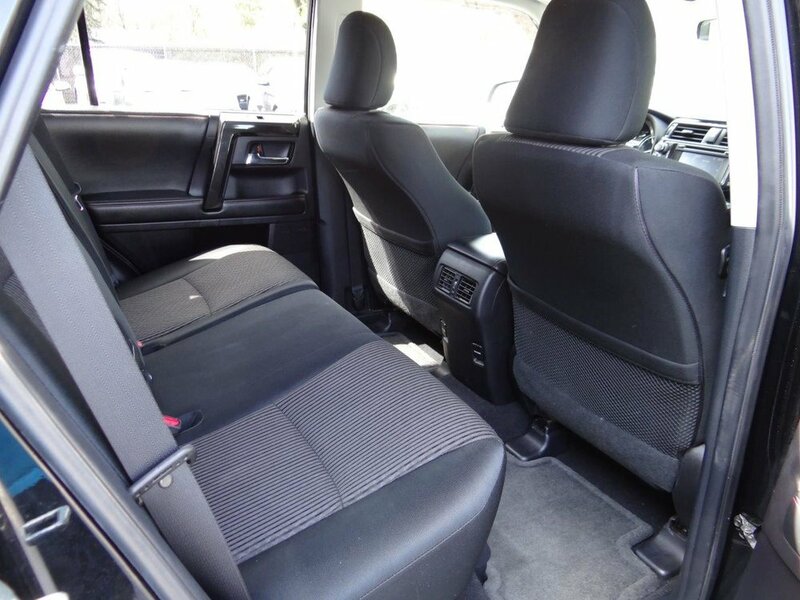 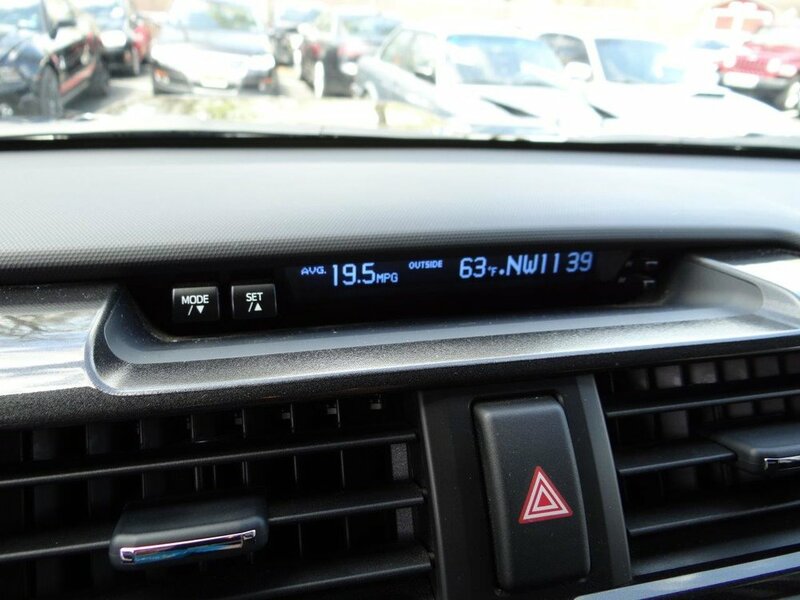 Other options include Toyota’s ENTUNE system, power rear sliding window, keyless entry, XM radio, bluetooth wireless, backup camera and towing package.